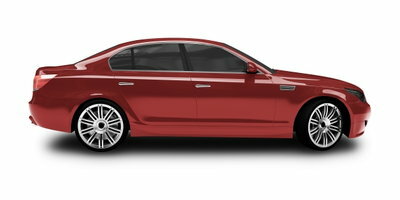 When you use Drivers Lane to get a bad credit auto loan, you cannot buy from a private seller. Instead, we help people dealing with credit problems get connected to a dealership in their area that is trained in special finance. Our service helps people with bad credit or no credit get approved. If you're dealing with bad credit, getting approved for a car loan for a private party purchase can be challenging. 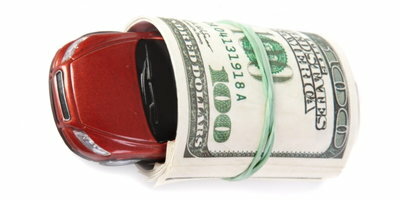 Auto loans for car purchases from private sellers have to come from banks or credit unions. These types of "traditional" lenders usually only work with people who have good credit. There are lenders that are willing to work with borrowers with imperfect credit. However, these subprime lenders are almost always indirect lenders. 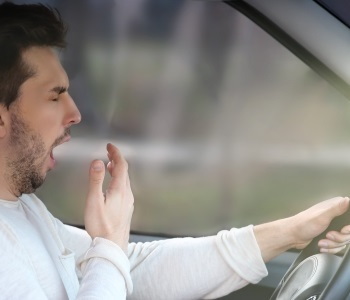 That means you cannot approach them directly for an auto loan. Instead, they utilize a third-party representative. And when it comes to auto loans, they use special finance dealerships. They do so in order to make sure no stone gets left unturned, so to speak. 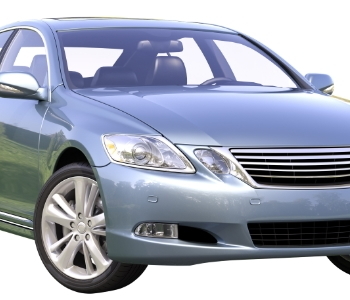 The dealership acts as the lender's agent by verifying application and vehicle information. This ensures that the borrower is who they say they are, and the vehicle being financed is what the paperwork says it is. When it comes to private sellers, there are too many risks and unknowns involved. This is even more true when bad credit is added to the mix. Subprime lenders don’t want to deal with all the problems that can arise, so they stick to working through dealerships, which are governed by strict operating and selling procedures. 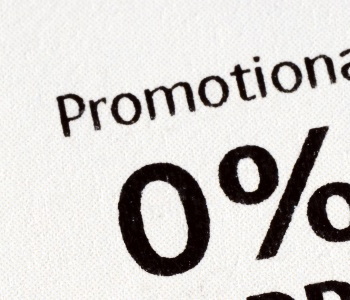 So, if you're looking to finance a vehicle from a private sale, you'll have to look elsewhere for your loan. But if you are interested in getting approved at a special finance dealership, Drivers Lane can help. 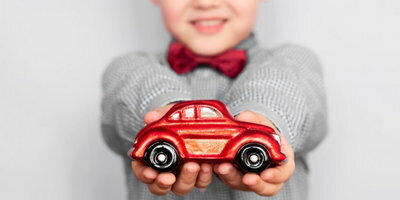 One of the questions we are asked the most is whether or not our service can be used to get an auto loan to buy a vehicle from a private seller. The answer is no. To start, Drivers Lane is not a lender. 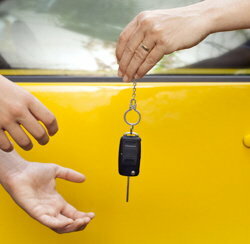 We do not deal directly with car loans, so we cannot help you secure a loan to buy a car from a private seller. However, we can help you find auto financing through a dealership even if you are dealing with poor credit. The service we provide is matching credit-challenged car buyers to special finance dealers in their area. 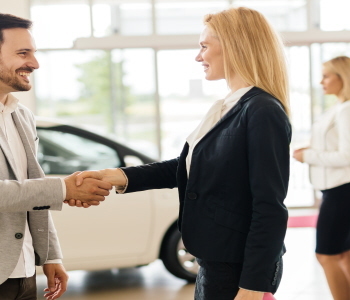 We have a nationwide network of trustworthy subprime dealerships. 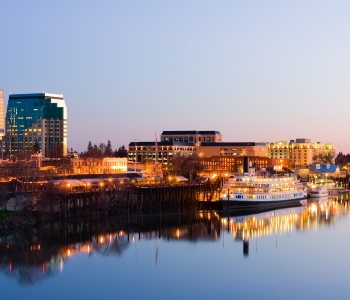 They are trained in handling practically all credit situations and are signed up with the lenders that enable them to help buyers. The tricky thing about subprime car loans is that most dealerships aren't capable of working with people dealing with bad credit. Also, dealerships are typically independently operated and each is signed up with different lenders. And each lender has their own set of specific programs. All of this is why it can be hard to find one on your own that can help you out. This is where Drivers Lane and our service comes in. 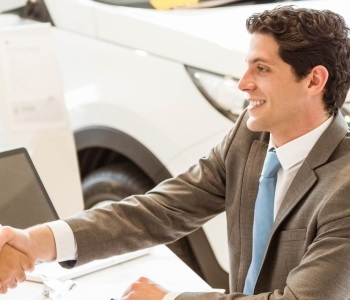 Thanks to our network of special finance dealerships, we can quickly and easily help you find a dealership in your area that can work with your situation. 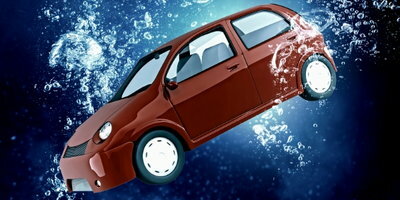 Despite the moving parts involved, we make finding bad credit auto financing simple. That's because we can align your needs with a dealership near you that has the lenders that best fit with your financial profile. 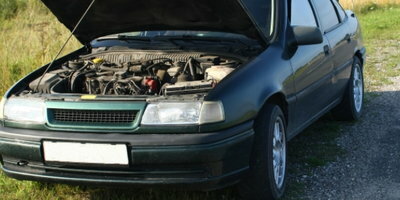 If you have less than perfect credit, hopefully you can see why it's difficult to obtain a car loan for a private sale. 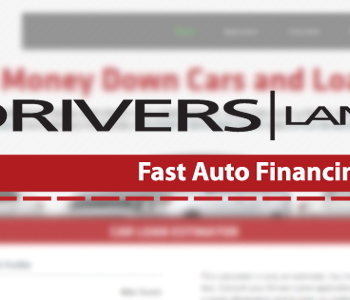 At the same time, we hope you understand how Drivers Lane can help you find dealership financing. Our service is free and our process is fast, and you may even be able to buy your car with little or no money down. What are you waiting for? Get started today by filling out our secure online application. 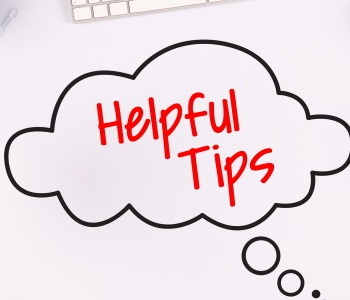 View Article Why Should You Report all of Your Tip Income? 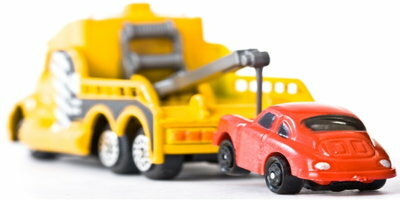 View Article What Happens When Your Car is Repossessed?